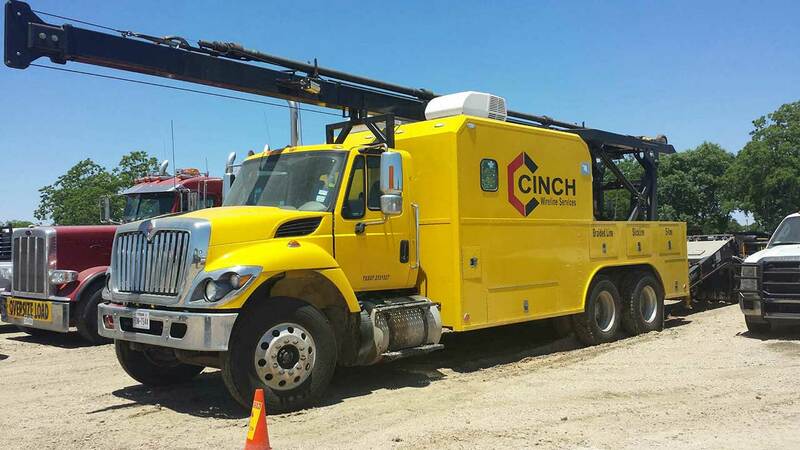 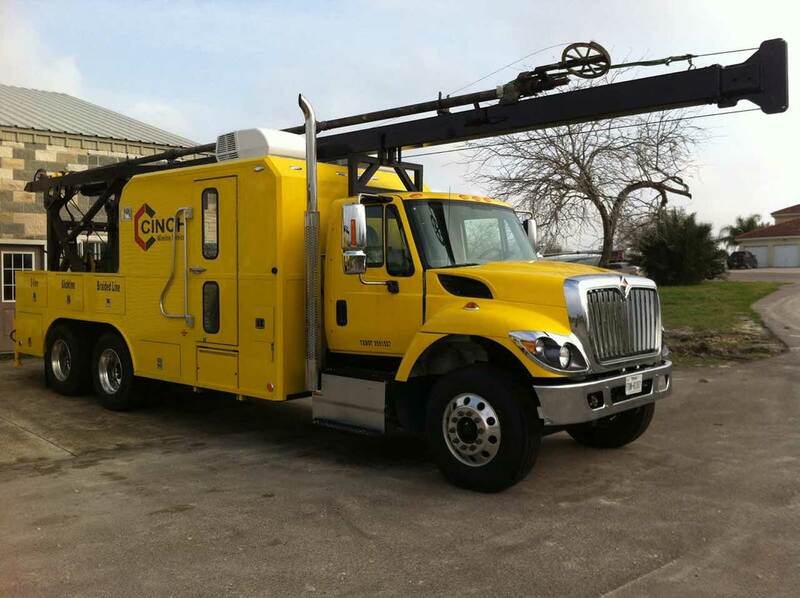 Cinch Wireline Services is a Texas based company dedicated to being the leader in all areas of Texas Wireline Operations. 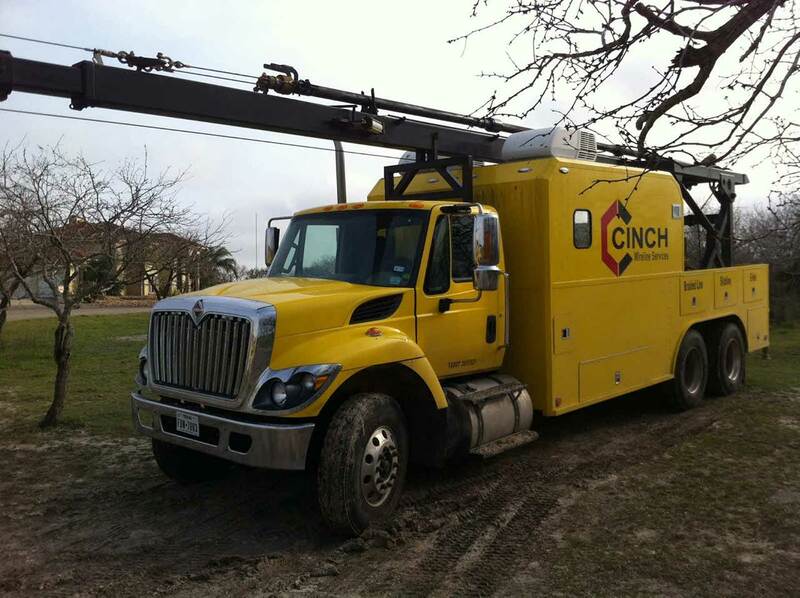 We will set the standards for the performance and quality to ensure satisfied customers. 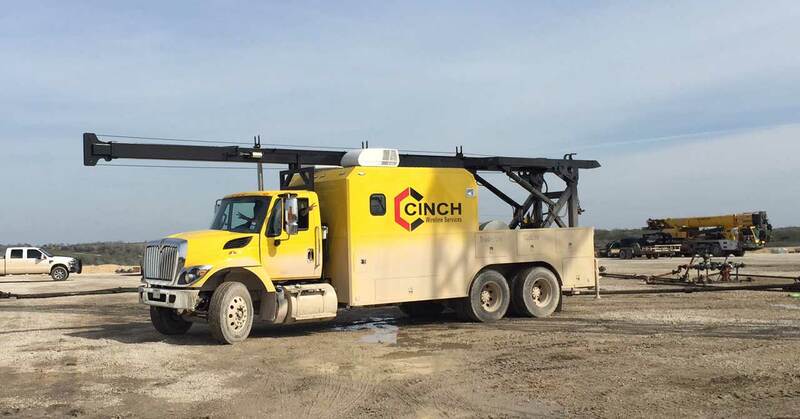 We are committed to providing our Customers with the best possible solutions for Well Surveillance, Production Enhancement and cost effective Well Intervention. 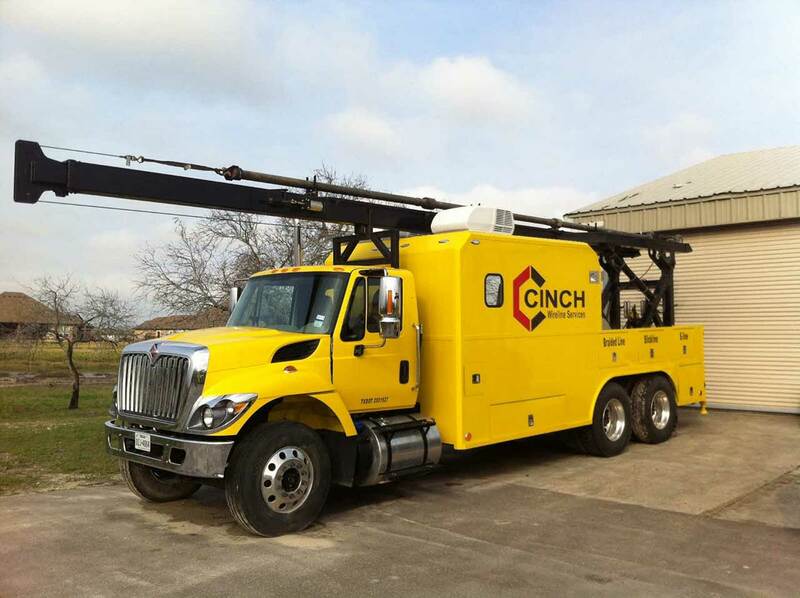 Our goal is to perform this Mission without incident to personnel or the environment.